In response to the classical artist’s role in society where the central belief lies with art and the conviction of its ability to change the world, the exhibition deals with generous art, in the proximity of which the visitor is invited to discover something new about him or herself, without losing a feeling of safety and protection. The basis of the exhibition is formed by conversations and at least four different voices that have united in a group exhibition, thus creating a cohesive event. NF stands for everything that starts with N or F. NF is like a moment-photo of the participants’ faces – and they are not afraid to look younger, more naive, or truer than in real life. Progressing from the internal outward, the exhibition refers to the time passed in art movements, and uses the method of idea collision to ask questions that never lose importance – such as Kim? (Latvian for Kas ir māksla? – ‘What is art?’). Nicholas Riis plays himself: mostly separated from the group by geographical distance. Functions as an invisible force behind NF. Does he feel for NF as much as NF misses him, or is his absence just a projection? 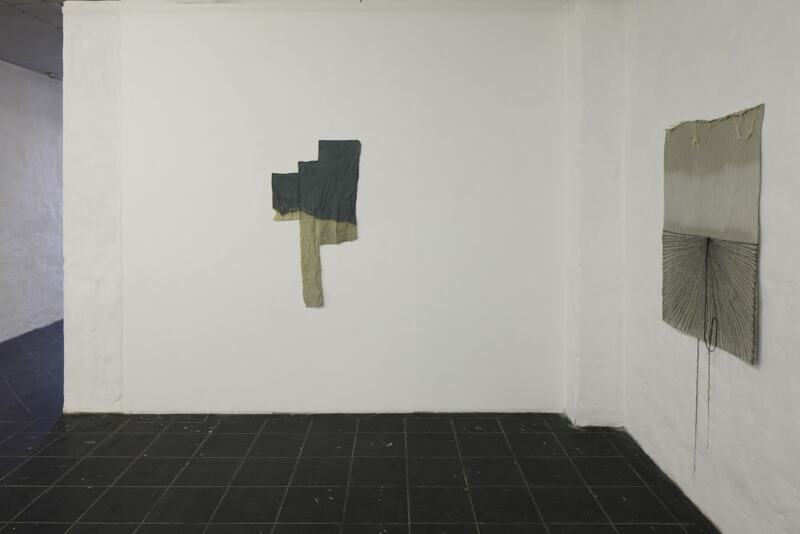 Nicholas (Oslo, 1987) is a multi­media artist based in Oslo and Amsterdam. 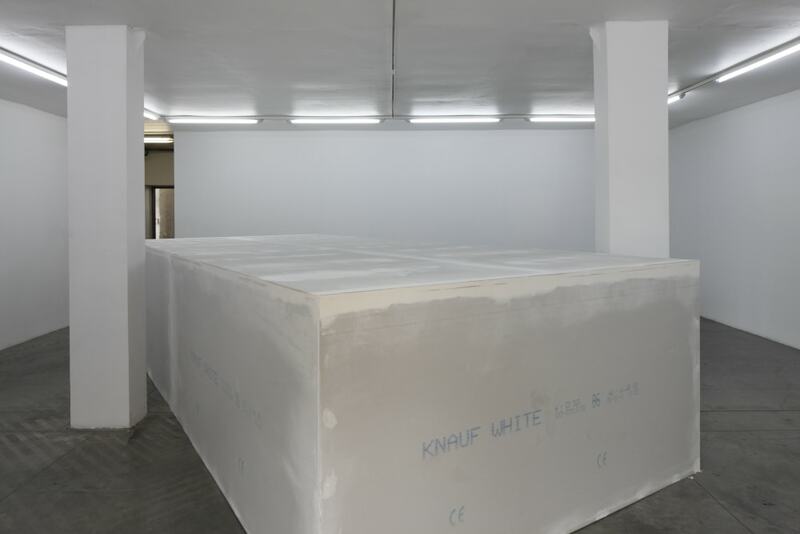 Mostly, he creates psychologically intense large-scale video installations. 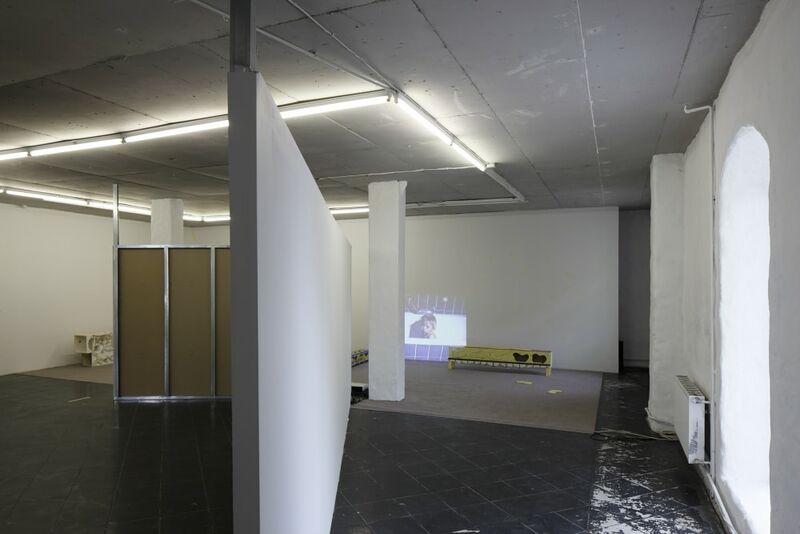 Nicholas together with Evita Vasiļjeva founded Last Minute Group and organized unofficial shows that took place every Saturday in the building of the Gerrit Rietveld Academy. 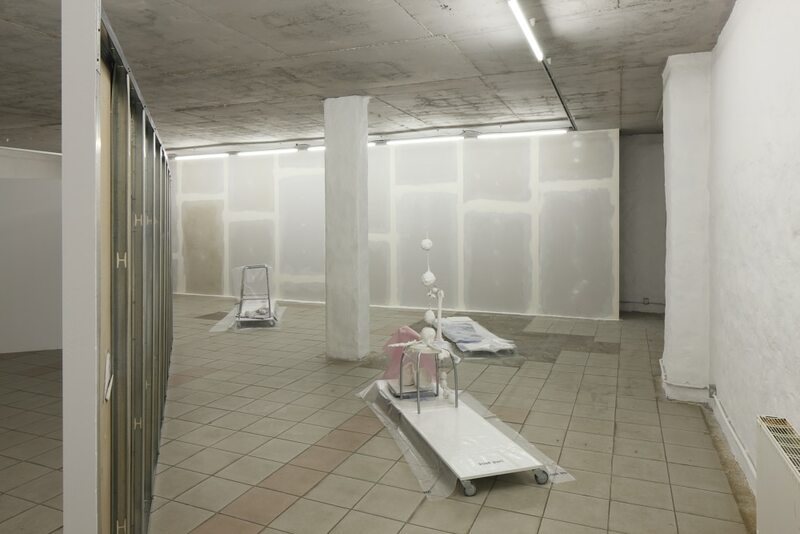 He is also the founder and curator of Kazachenko’s Apartment, an artist-run space located in the centre of Oslo. Evita Vasiļjeva plays herself: needs input by others in order to formulate her thoughts and mostly disagrees with fellow NF members. Will not formulate anything on behalf of NF, but isn’t her personal opinion NF? Evita (Riga, 1985) is a sculptor based in Amsterdam. 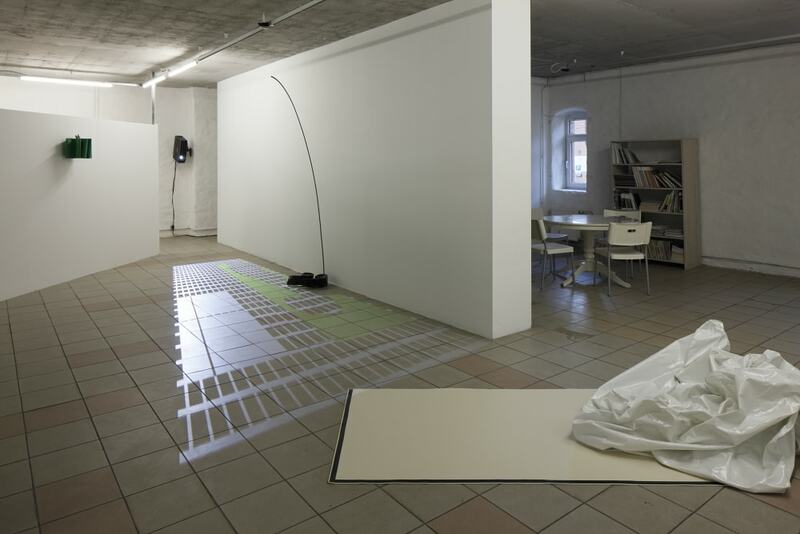 Last year she graduated from the Gerrit Rietveld Academy, Fine Arts Department, with a sculptural installation. Evita has participated in numerous shows in the Netherlands, Germany, Latvia and Sweden. 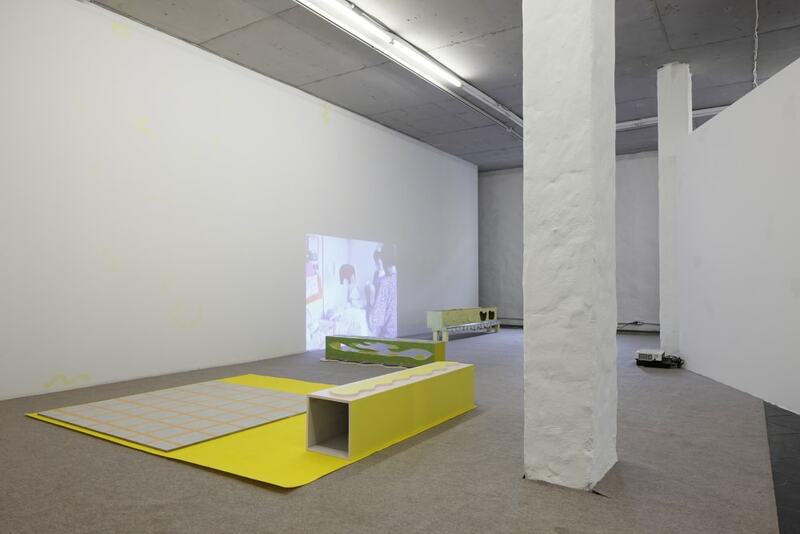 Adriel van Drimmelen plays himself: formulates things in a way too personal and precise. Feels responsible for NF in formulating what NF is about. Functions as a reality check – or is he simply afraid? Adriel (Memphis, 1974) is a painter based in Amsterdam. It is actually inaccurate to call him a painter because he is involved in lots of different fields. He has curated shows and has participated in a plethora of diverse art projects. Adriel teaches at the Gerrit Rietveld Academy. Frederique Pisuisse plays herself: tries to hold on to her illusions of NF as a group. Functions as a moderator within NF but always fails to remember the essence – or is there no such thing? Frederique (Groningen, 1986) is a multi-media artist. 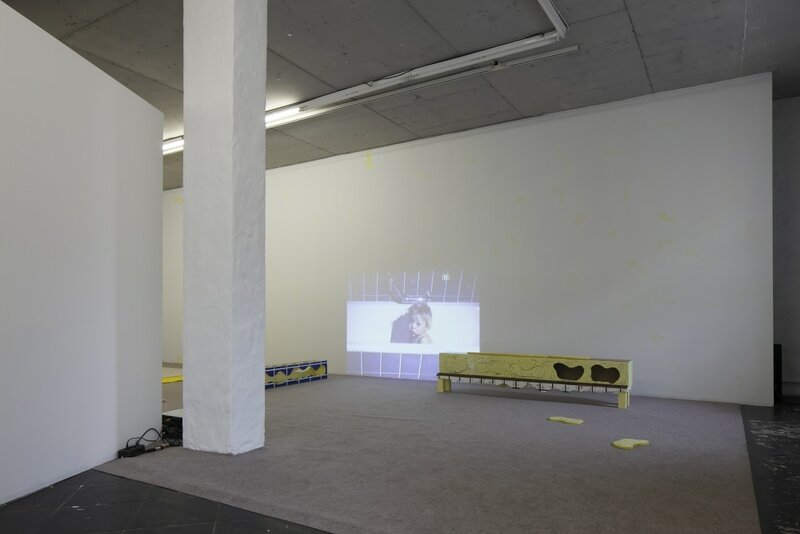 Frederique graduated from the Image and Language Department at the Gerrit Rietveld Academy in 2013 with a video-installation. 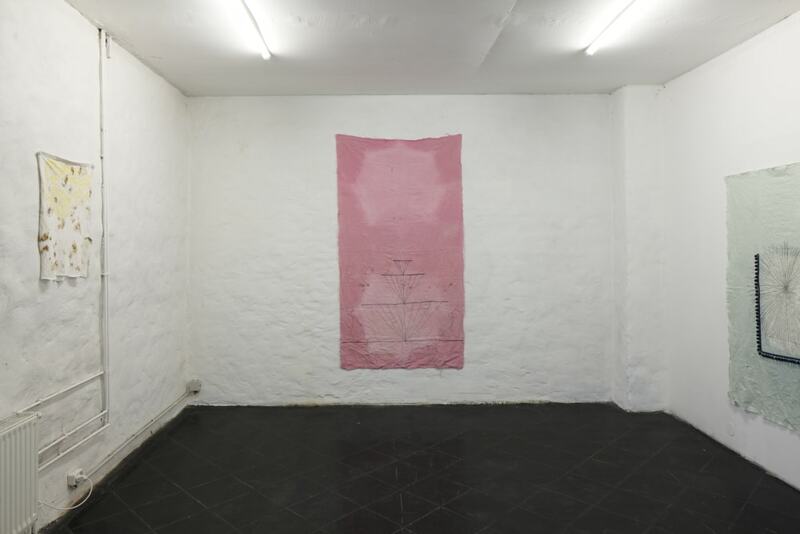 She has previously exhibited in the Galerie Fons Welters together with Evita Vasiļjeva. They have worked together on several performances and exhibitions.